We can remove your Computer Virus! Internet security is a major issue facing all computers connected to the Internet in Brisbane. Often we unknowingly click on a link or a picture and within seconds our computer is infected. We have developed the most advanced method for virus removal in Brisbane that in most cases does not require reformatting or erasing your hard drive. The technique we use for computer virus removal ensures that you will be safe to peruse the net again with out the fear of further contamination. As part of our service we will recommend and implement effective anti-virus software and make the changes to your computers settings to ensure problem free surfing! Our prices are the best in Brisbane and our service is second to none! Here are some tips that you can use yourself to ensure safe web browsing. Virus writers and computer hackers never sleep. They are writing new and more complex virus’s everyday. 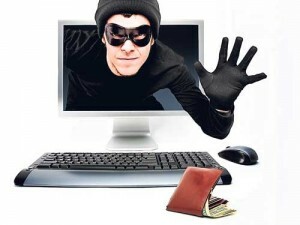 Cyber Crime is on the rise! Computer hacking and cyber crime has become a major illegal industry. Criminals are trying to gain access to your computer to steal information and details to create fake identities and steal money off you. You must take your online security seriously. We do! All computers are vulnerable whether it be P.C. or Apple. 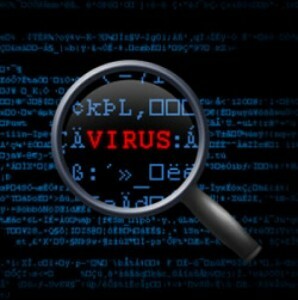 Call us now to remove any virus’s that you have and get protection. Call 0410 416 507 during business hours for all Computer Virus Removal in Brisbane Northside.